On a recent visit to Green Bay, we do what is required of us: pay our respects to the hallowed ground of Lambeau Field. I am accompanied by my 6-year-old son and 3-year-old daughter, neither of whom see it for what it is: a cathedral, a monument, Wisconsin’s very own Elysian Fields. Instead, all they see is what stretches directly before us: an endless stream of high schoolers entering the stadium for prom. All I wanted was to take my kids on a tour of the place where that history took place, but all I get is a reminder of the awkwardness of adolescence: the glint of the braces, the crack of the voice, the whisper to examine one’s zipper. Quarterback Bart Starr knew this when, on Dec. 31, 1967, with 16 seconds on the clock, he held tight to the ball rather than hand off to the fullback as the play demanded. Starr’s cleats clawed at the ice, every earned inch an eternity. Fifty-thousand shivering spectators watched on, holding their collective breath until their collective exhale released a cloud into the frigid air. You know how this story ends – the crowd goes wild. And the legend of the Ice Bowl was born. Their stomachs filled with butterflies, those adolescences endure their predicament valiantly, donning their corsages and boutonnieres and snapping selfies by the gigabyte. 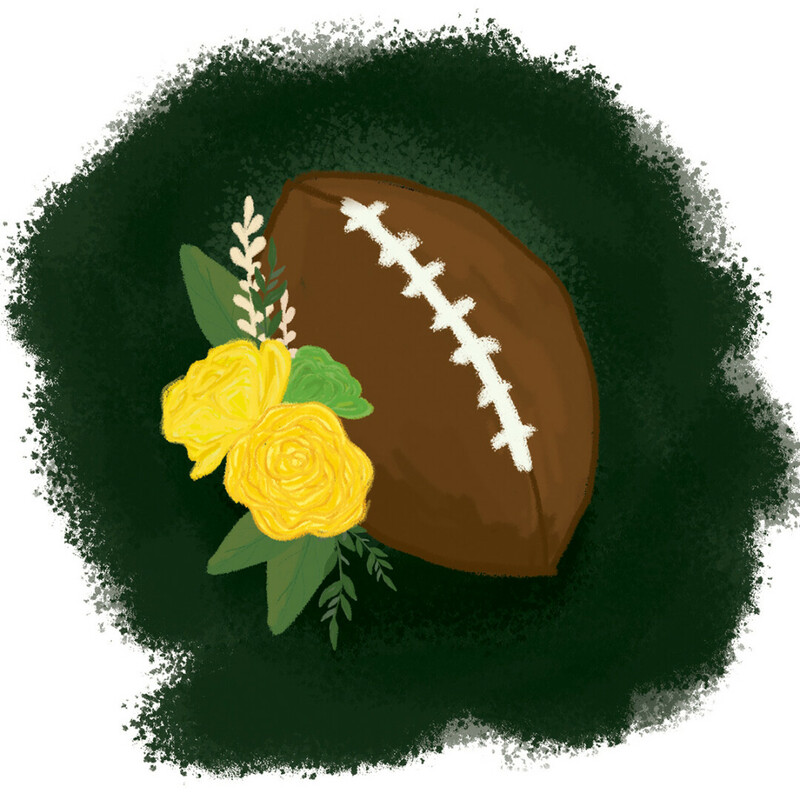 The tuxedoed young men to our left go into a huddle, while the young women accompanying them – an inordinate number of whom are decked out in green and gold – opt for their own two-minute timeout. The next morning at breakfast, I ask my son what he thought about our visit to Lambeau Field. “It was awesome,” he says forking an omelet into his mouth. “We made some good memories, huh?” I say. “I mean, who has their prom at a baseball stadium,” he scoffs. So much for the memories.